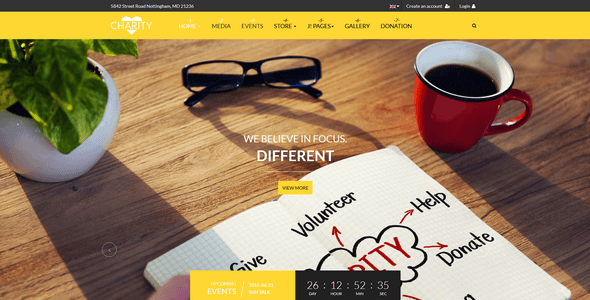 Joomla Admin Template - JA Admin is designed with improved UI & UX and additional advanced features to manage your Joomla backend with ease. Administrator can build profile dashboard for each backend user groups. 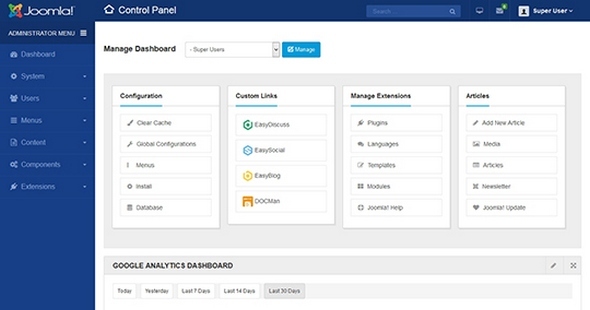 The profile dashboard is easy to manage: enable or disable any admin module or quick links. 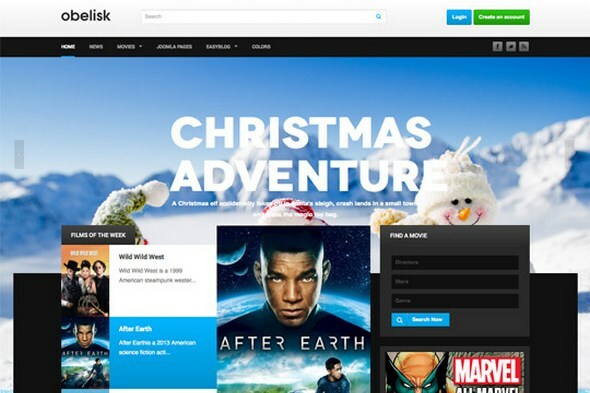 The Joomla Responsive template for Joomla 3 & Joomla 2.5 - JA Obelisk fits right in with the home entertainment, media and movies theme. It is built on the latest version of T3 Framework, supports EasyBlog component and styles for K2 component. All you movie enthusiasts can now have your own movie review site! 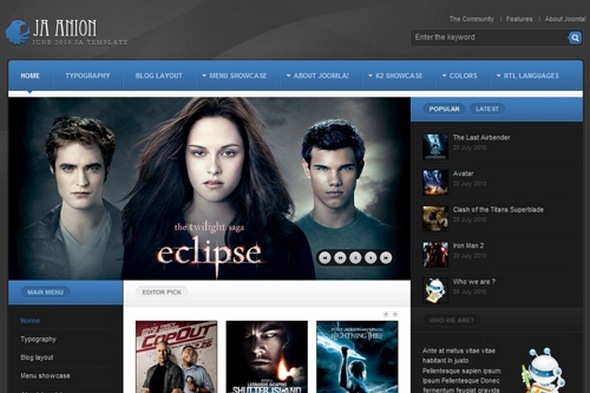 JA Anion gives you the preset style for a movie site running on Joomla! & K2. JA Anion is complemented with 6 modules: JA Slideshow 2, JA Tabs, JA ContentSlider, JA Twitter, JA Sidenews & JA Bulletin modules. 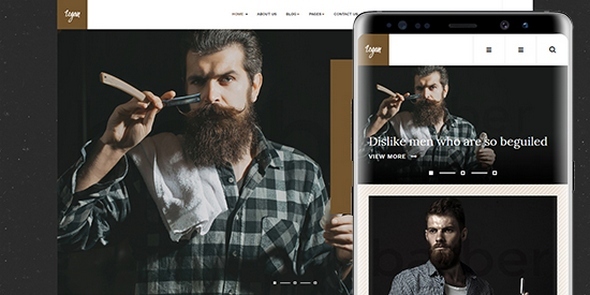 JA Small Biz is dedicated Joomla template for Business, coporate or company websites with 4 pre-made demos for Barbershop, Gym, Wedding and Car Services and it can be adapted for other business easily. 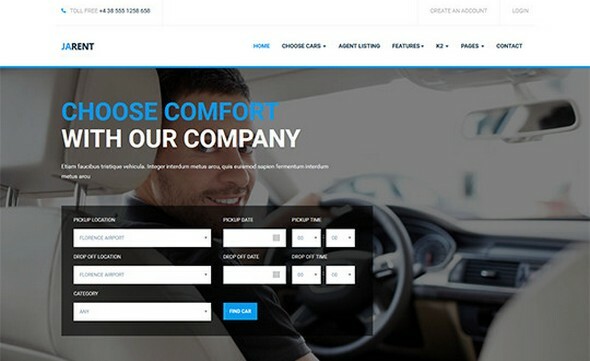 JA Small Biz comes with creative design along with all required pages & functions for a business website. 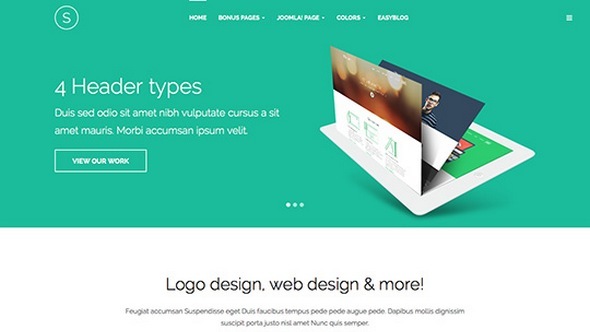 The Business template is built with T3 framework and supports all Joomla default pages. 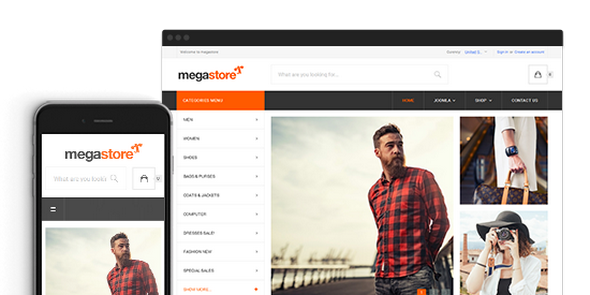 JA Megastore is an advanced eCommerce responsive Joomla template based on Free Joomla eCommerce component - Virtuemart. 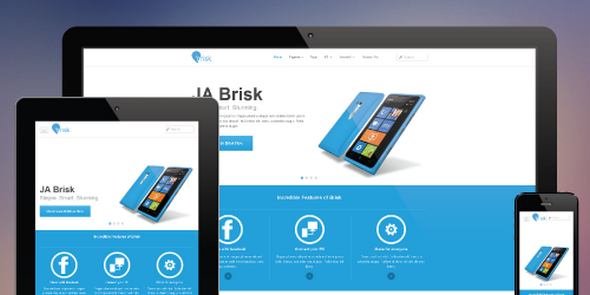 The template supports all shop pages with clean and creative design to show off products in smartest ways. 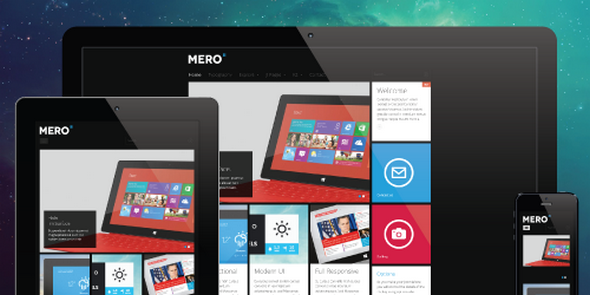 The Virtical Megamenu is a great additional feature to organize products in your site better.